Dogs learn through play – with their littermates, their packs, or their people. Playtime helps them understand the rules of socialization, how to hunt, and even how and when to eat. 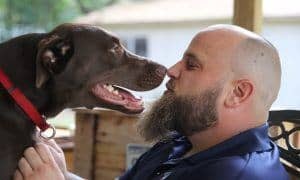 How you choose to play with your dog depends on their personality. Some dogs prefer to fetch, others love water toys, some like to chase and others prefer to chew. Dog toys fulfill different needs and it’s important you provide your pet with a wide selection of different types. Your dog is a natural killer. Not really, but they do love acting like one by making their toys squeal and disemboweling plush toys. 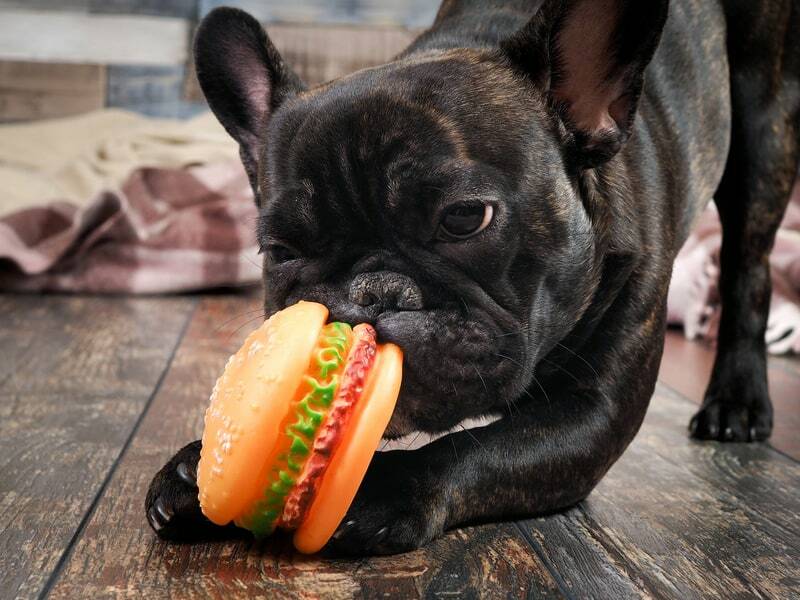 Squeaky toys mimic the sounds of prey when they’ve been caught and this is one reason dogs love toys that make noise. If you’re not up for the sounds, try one of the ultrasonic plush toys from Hear, Doggy! – they make lots of noise, but only your pet can hear it! 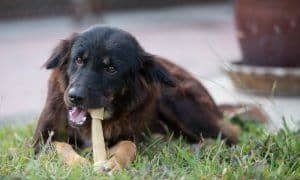 If you’ve ever tried to run away from an animal, you know that dogs love to chase things – but you’ll need to identify what types of things your specific dogs like to chase. It’s not a good idea to get them used to chasing you, so instead, plan on getting toys that are safe to chase. Flirt pole toys, like the Outward Hound Tail Teaser wand are loads of fun for you AND your dog! Tug toys are a great way for your dog to expend excess energy and encourage healthy interaction. Tug toys are often designed with two distinct ends – one for you to hold and the other for your dog to pull with his mouth. They are often made of heavy duty knotted rope, indestructible rubber or plastic. 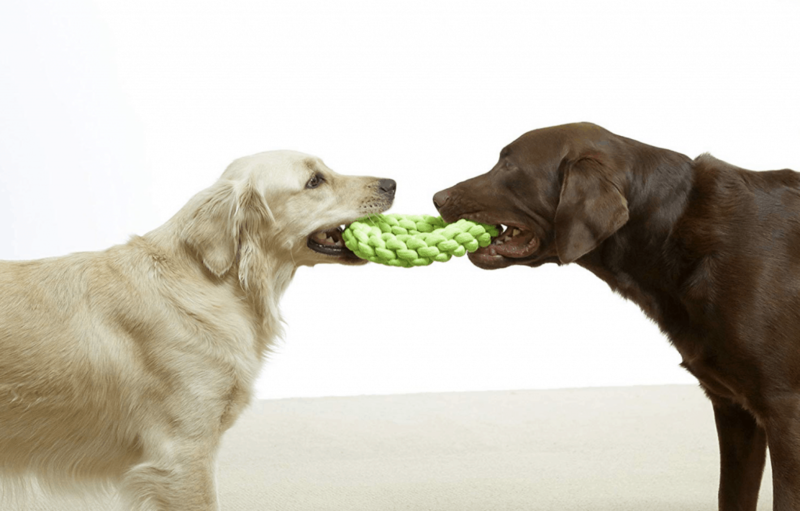 Tug toys can also be given to two well-socialized dogs or puppies for a fun game of tug o’ war. Help improve your dog’s’ natural ability to problem solve with puzzle toys! Puzzle toys help a dog use their mind to solve tricky problems and they are a great way to tire your pup out both mentally and physically. Puzzle toys can range from very simple (like a treat dispensing Kong toy) to very difficult (like the Nina Ottosson Advanced Dog Puzzle Games). Put treats or your dog’s dinner inside the puzzle toys to encourage your dog to find new ways to eat (and to slow down those who like to scarf down their food). Most dogs love to fetch or retrieve items and it’s pretty easy to teach your pet to do so. 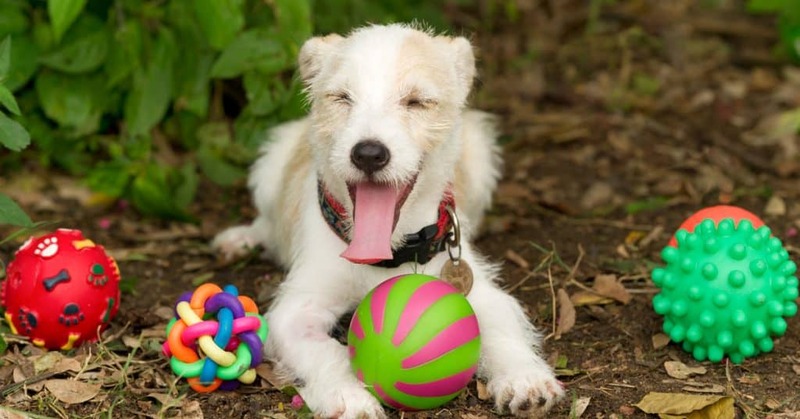 Fetch toys usually consist of balls, plush toys, Frisbees or other dog-safe toys that can be thrown. You can even use a Slingshot toy or ball launcher to really get some distance! One of the most versatile of all dog toys, rope toys are a staple in every toy box! In addition to being durable for our more ruff-and-tumble friends, these sturdy, woven toys serve double duty for tooth and gum health! But, not all rope toys are created equal! Look for toys that are designed to be loved, tugged, chewed, pulled, and fetched without losing shape or coming unraveled. We’ve put a LOT of rope toys through the wringer over the years and found our most favorite – the Rompidogz Rugged Rope Toy! 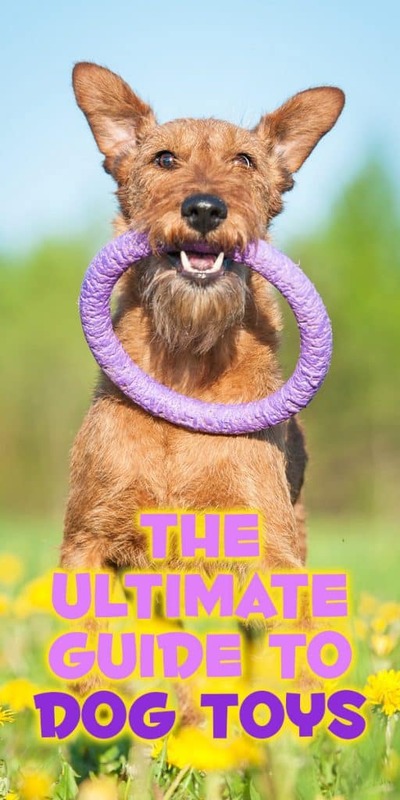 These durable, fun, long-lasting toys are made especially for romping, tugging, and playing with even the toughest pullers in your fur-family and are available in 2 sizes and 3 fun colors! 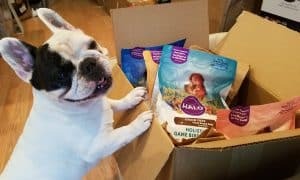 Look for them on Amazon or at Rompidogz.com. 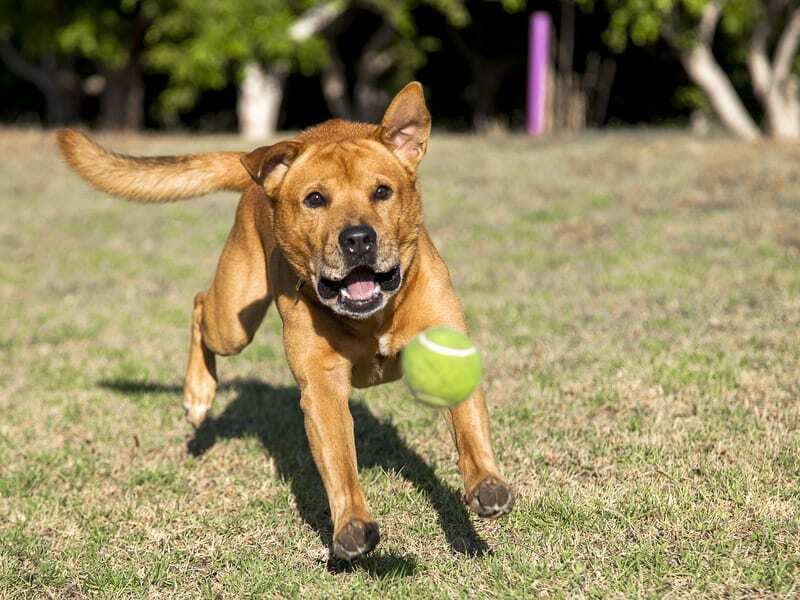 Playtime is an important part of any animal’s life, but it’s especially important for dogs. They are naturally designed to be active and to neglect this part of their world is to invite bad behavior and physical problems into your life. Are You Feeding the Right Food? The Proof is in the Poop!